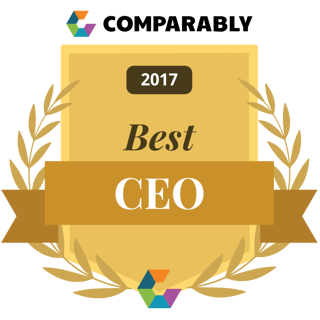 Dave Crumby, CEO of Realvolve, is ranked #31 in the list of best chief executives of small- and mid-sized companies—an achievement he attributes 100% to the Realvolve team. “As much as I'd like to take credit, this has absolutely zero to do with me personally. It's all due to our team. I’m incredibly lucky to be able to walk into work everyday and be surrounded by these phenomenal humans,” said Crumby. These rankings have been published at Comparably.com and on USA TODAY. 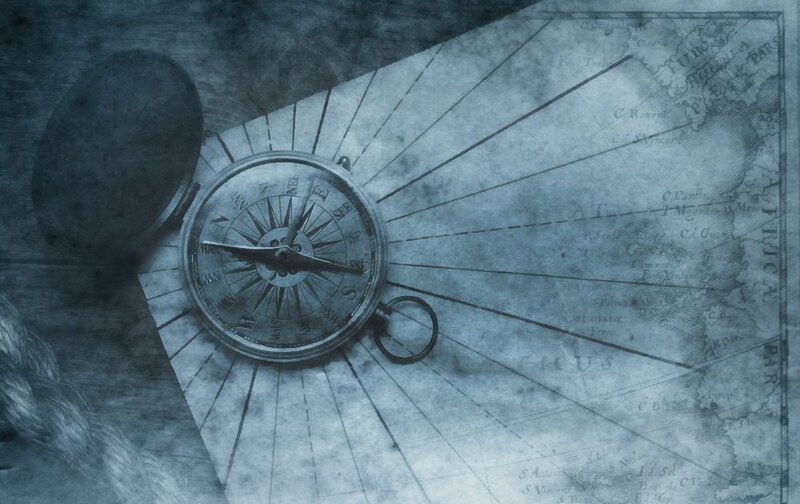 To create the list, Comparably collected employees' anonymous ratings of their CEOs. The list is divided into two categories: large companies (500+ employees) and small/mid-size companies (less than 500 employees). Comparably is a platform for accessing compensation data and insights into company culture. 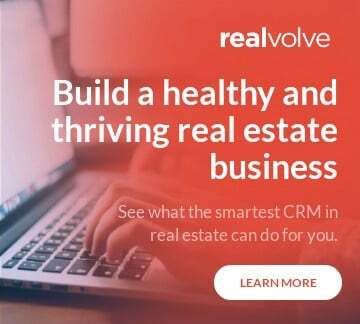 Real Estate CRM SaaS Company... in small-town Americana?